Happy New Year dear fellow aviators, may 2015 bring you lots of delightful flights, both real and simulated! 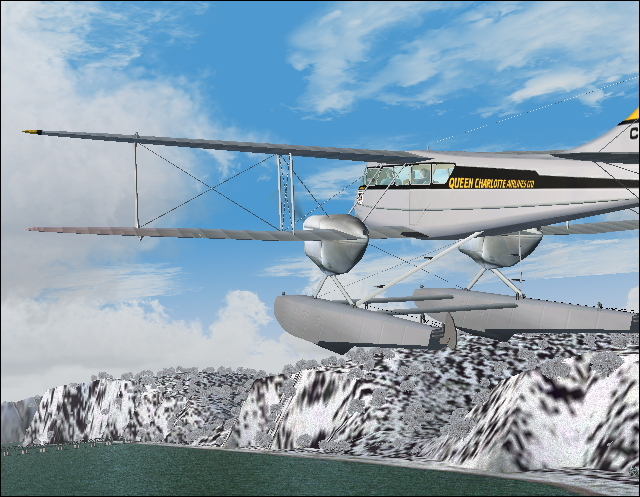 Welcome to this year's first screenshot competition; For January, I'd like to see how you depict a scene from the early days of air travel, from 1914 when the first commercial flight took place, up until the late 20s. Now bear in mind we're talking about commercial flights, that means I'd have to see passenger aircraft, not 1 seaters or WWI fighters. So you just grab an early passenger aircraft, from 1914 to 1929 or so, and recreate a memorable scene straight from the era of the air travel debut. Any phase of flight, any weather conditions, any time/year period. Now take me back into the golden age of air travel, good luck! Please upload your entries inside THIS ALBUM!